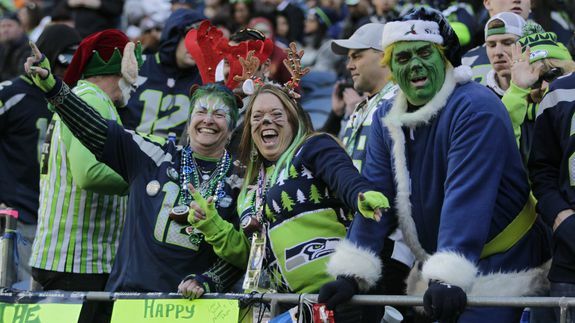 What sports fans are buying this holiday season - trendistic.com: ever tried. ever failed. no matter. try again. fail again. fail better. To feel the pulse of what sports maniacs are buying for themselves and each another this holiday season, we got an overview of the e-commerce giant’s most popular items.